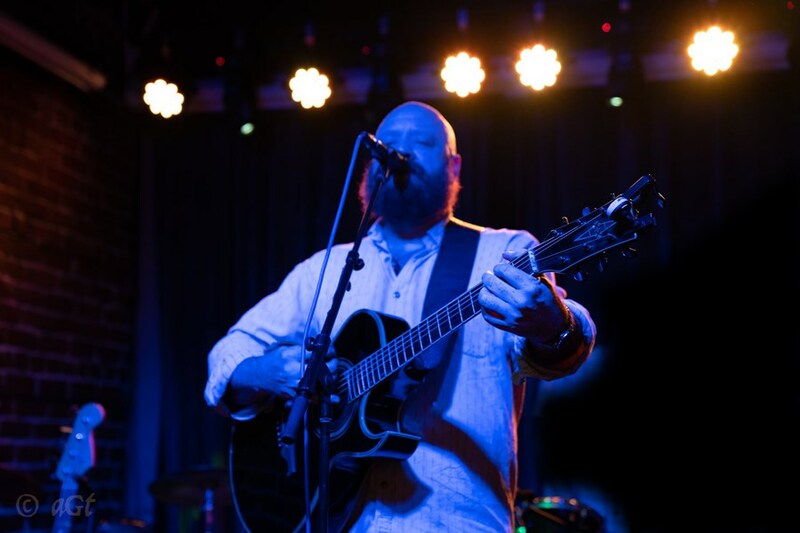 Trevor Clendenin is an American songwriter and recording artist living and performing in Savannah, GA. Available for public and private bookings. Trevor founded the Boulder, CO jam band, Running With Sally, with drummer Chris Sheldon (Phix, Great American Taxi, DeadPhish Orchestra) in 1997. Their album, The First Sally, was released under the HapiSkratch record label in 2000. Shortly after being named Boulder Weekly's Best New Band of 2002, Trevor was asked to join Zuvuya, a touring project of drummer, Michael Travis (The String Cheese Incident, EOTO) and Xander Greene, as its opening act (and road manager). In the summer of 2005, he moved to the Caribbean island of St. Croix, USVI where he's spent years playing the beach bars and nightclubs, honing his acoustic skills with Matt "Planet" Planer on the trumpet (Lord of Word and the Disciples of Bass). In 2007, Trevor returned to Boulder's frenetic music scene and formed The Higher Good with his old friend Chris Sheldon and guitarist Paul Murin (Phix, DeadPhish Orchestra). The powerhouse rhythm and improvisational skills of his bandmates matched with Trevor's songwriting and vocals quickly led to performances at legendary Colorado venues like the Fox Theater, Boulder Theater, and Quixote's True Blue. The Higher Good dissolved in 2009 and Trevor returned to St. Croix where he spent a few years working as Director of New Media for the Virgin Islands Public Television System (PBS). His acoustic duo, The Gun Bros., became an island favorite and enjoyed special guest appearances from Boulder by Chris Sheldon and bassist, Brian Adams (Phix, Great American Taxi, DeadPhish Orchestra). In 2012, Trevor left the Caribbean for Madrid, Spain to pursue a Masters in Visual Media from the Instituto de Empresa (IE Business School). 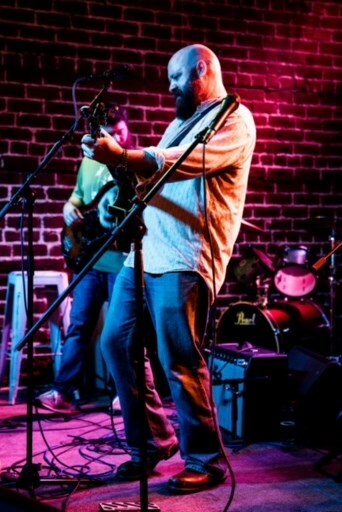 Following a 4-year hiatus from performing, he rejoined his Running With Sally bandmates for a reunion show in the fall of 2016, accompanied by many friends and local heroes. Feeling the love, he resolved to begin again and is currently working quietly on new musical projects in Savannah, GA where he relocated in the Spring of 2017. 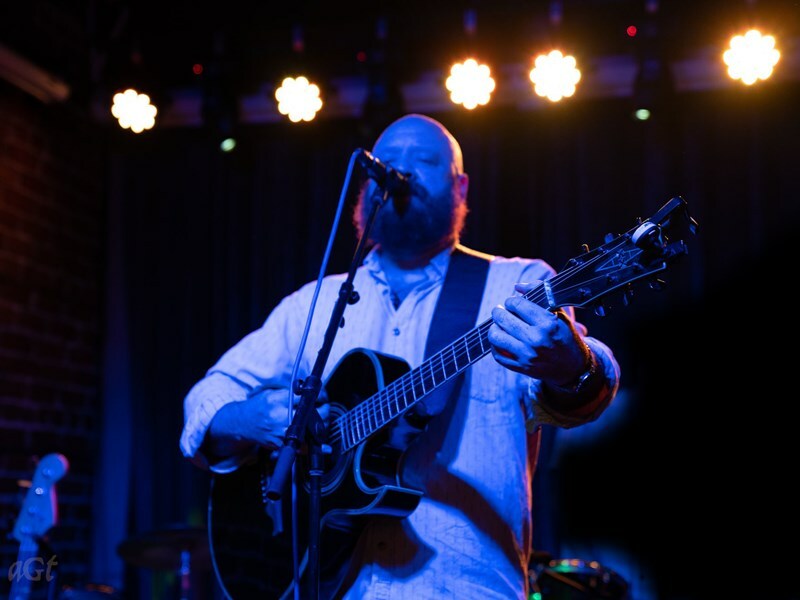 Most recently, he was selected to be a featured artist at the Rising Creek Music Series in Statesboro, GA. Please note Trevor Clendenin will also travel to Eden, Pooler, Meldrim, Bloomingdale, Rincon, Hardeeville, Oliver, Guyton, Ellabell, Furman, Scotia, Statesboro, Fort Stewart, Daisy, Dover, Richmond Hill, Springfield, Bluffton, Pembroke, Hagan, Pulaski, Tybee Island, Bellville, Fleming, Gifford, Tillman, Hilton Head Island, Daufuskie Island, Clyo, Midway.